The clarinet is undoubtedly one of the most popular of all woodwind instruments, capable of a breathtaking range of expression – but beneath its beauty lies a mechanism that needs regular care and attention if it is to perform at its best. This Haynes Manual, featuring step-by-step instructions and extensive colour photography, explains how the instrument works, how its mechanism functions and what can be done to maintain it and improve its performance by using professional set-up techniques with few or no specialist tools. 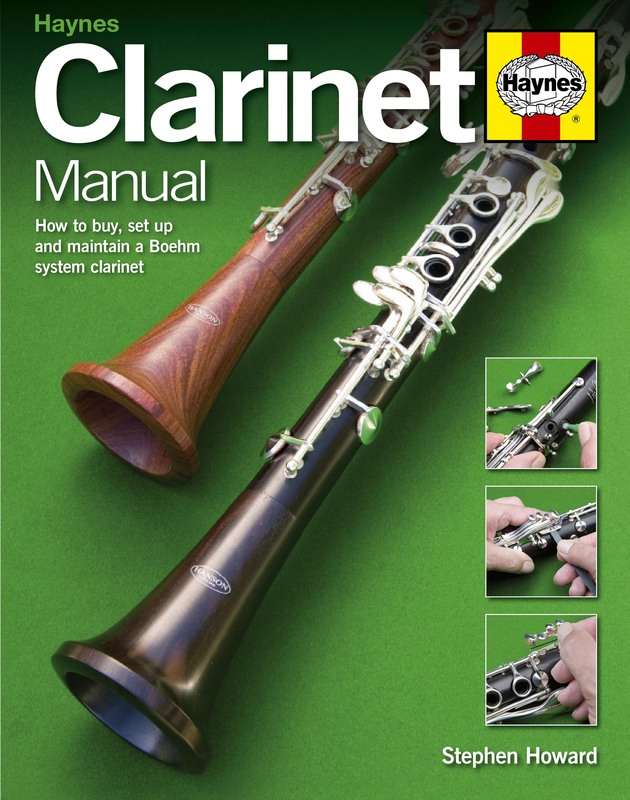 Packed with advice, tips and tweaks, this Manual is essential reading for everyone who plays the clarinet.